We have expanded to Barrow In-Furness! We are a long standing jewellery, giftware and piercing studio in Lancaster’s Market Gate. We are proud to be Lancaster's longest established piercing studio, giftware and jewellery shop. We are also Lancaster and Barrow's only official Cath Kidston stockist. 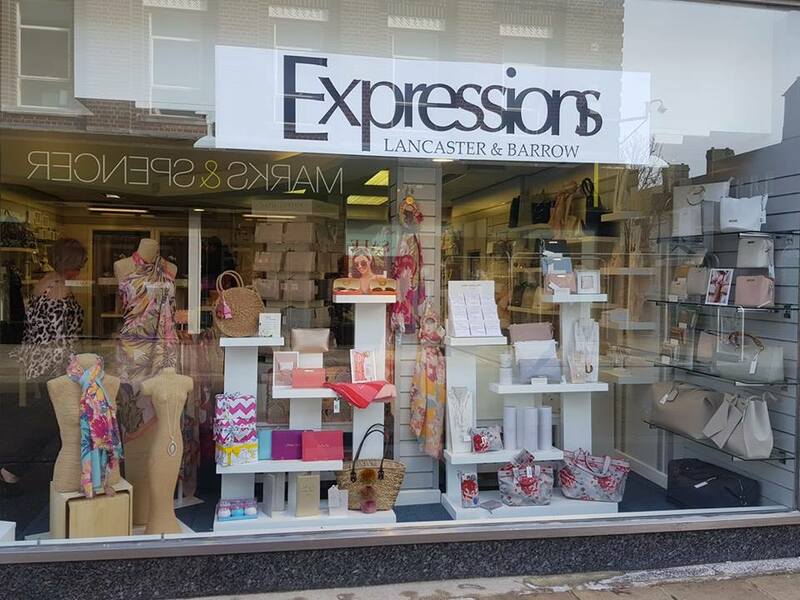 We are delighted to have expanded to Barrow In-Furenss where we also have a wide range of fashion accessories and beautiful gifts. There is something for everyone. We have very friendly and attentive staff who will help you find the perfect gift or special treat, so come and see us! Shortlisted for Shop Front of The Year! 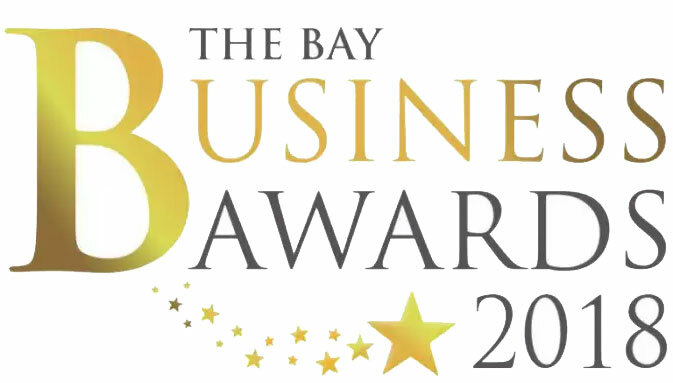 We are so proud and grateful to have been shortlisted for the Shop Front of The Year award! Thank you so much to those who nominated us!! We are so excited! Looking for a special gift? Expressions can help! We offer a wide range of quality bespoke jewellery from great reputable companies and brands. We are sure to only stock unique pieces and pride ourselves on selling pieces no one else has. Our giftware is perfect for those times when you don’t know what to get, but also providing a great selection of gifts for all requirements. We can also help you find the perfect gift. Our team of fully trained piercers will be able to help you get the piercing you want and help you decide what will work best. We have a team of skilled and friendly body piercers and are proud to be Lancaster’s longest established piercing studio. We are in Market Gate in Lancaster city centre and we welcome anyone in to our shop. Why not come in and see what we have to offer, we are sure to be able to find something that’s right for you. Considering getting a new piercing? Come in and speak to a member of our team! Feel free to get in contact with us today either by e-mail, Facebook or give us a call. Alternatively, you can pop in and see us. We are always happy to help! We look forward to seeing you.